PAP48: PA Power Wrestling’s Jeff Upson @PAPowerWrestle is joined for the second week in a row by Jeremy Elliott. 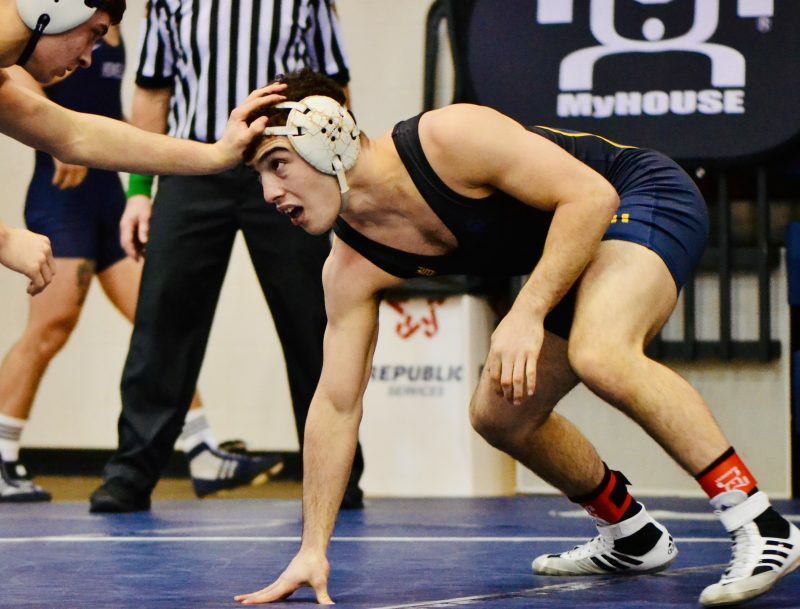 The two discuss state of affairs in wrestling rules and the refs who impose them in addition to the return of Jeff Karam at Bethlehem Catholic. They also take an in-depth look at the Escape The Rock tournament taking place this weekend at Council Rock South High School. Take a listen today! You can now listen to all of PA Power Wrestling’s podcasts on Spotify! Subscribe to the PA Power Podcast on iTunes today and give us a review! Tune in on Spotify and follow @PAPowerWrestle for all your Pennsylvania Wrestling needs!